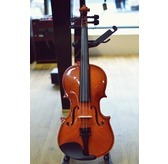 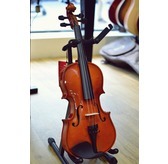 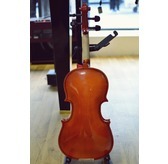 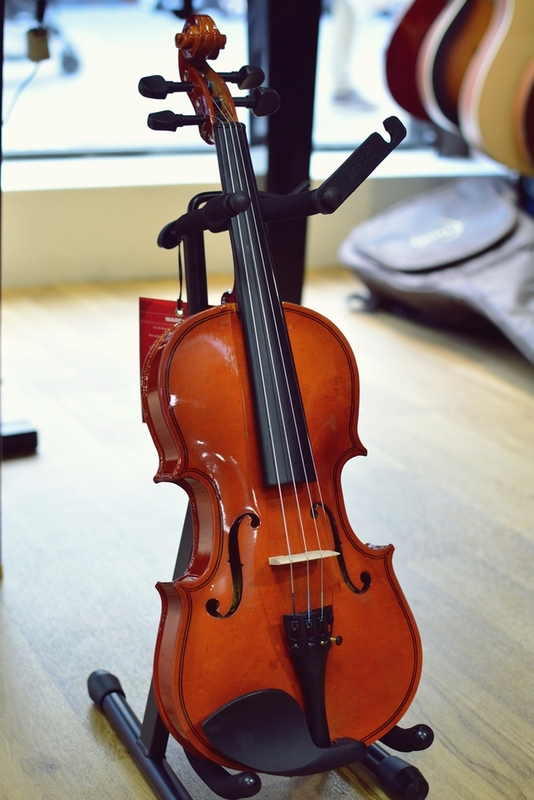 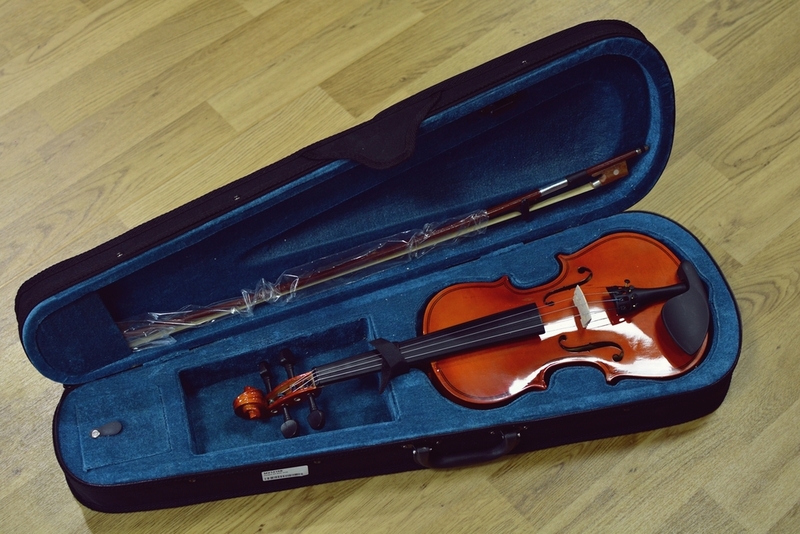 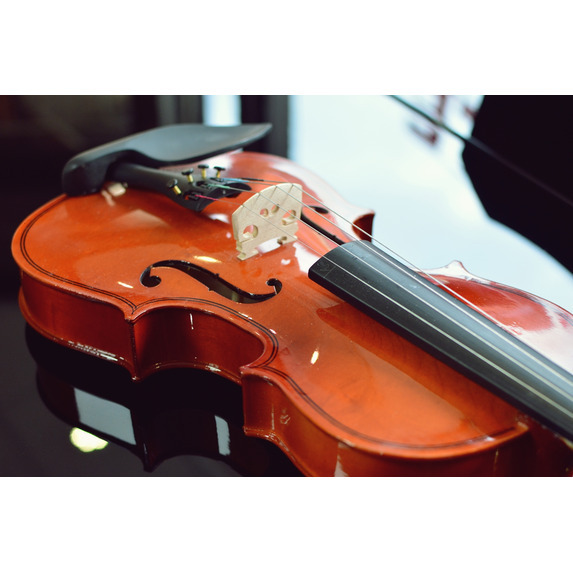 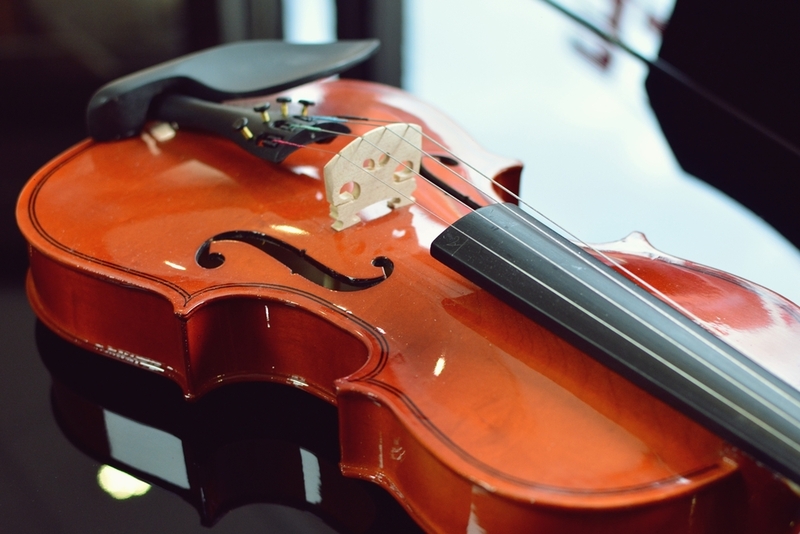 From the Mann's Music Paragon stable of entry level musical instruments, this Violin is manufacturered in China. 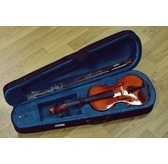 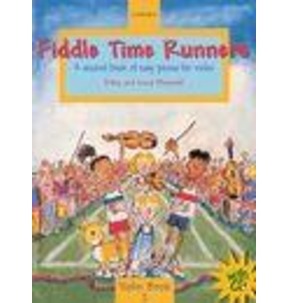 Made to good standards you will be surprised at how playable this Violin is for the money. 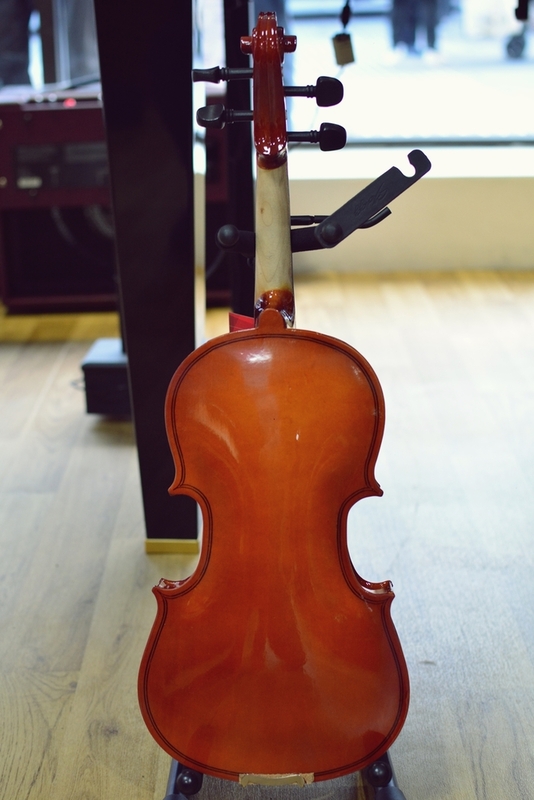 Each violin has had its bridge set and cut to the correct height and is correctly positioned on the violin. 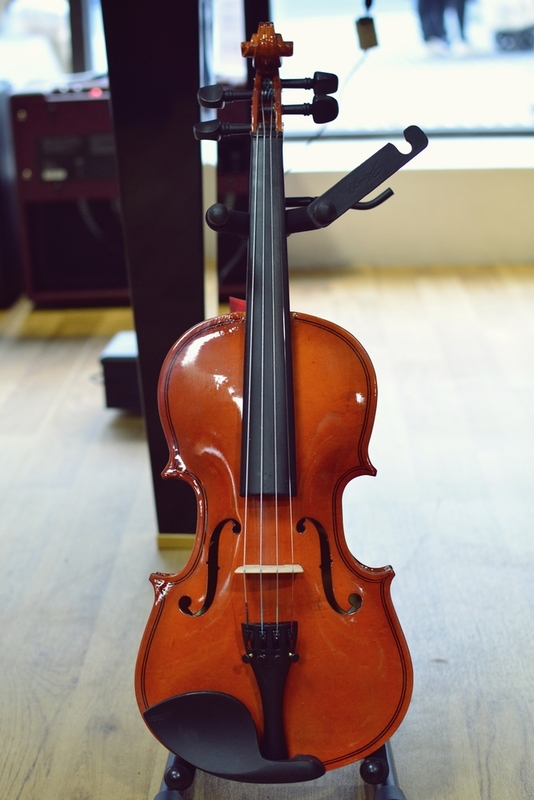 This is very important as most violins at this price the height of the strings can be all wrong making impossible for you to play.